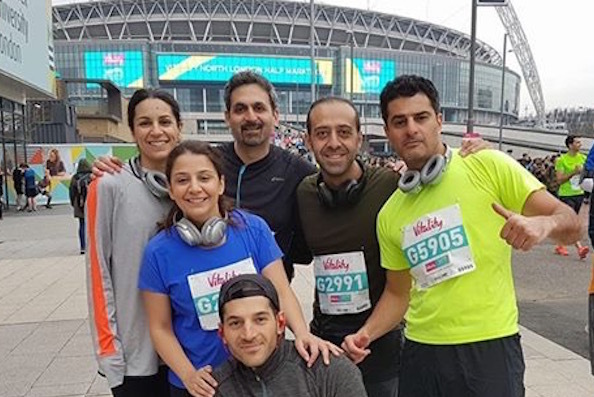 On 12th March 2017 a team of Iranian professionals, living and working between London and Tehran, took part in the North London Half-Marathon to raise funds and awareness for the OMID’s higher education appeal. This unique ‘Stadium to Stadium’ race started and finished at the spectacular Wembley Stadium. It followed a route through leafy North London streets on the way to Allianz Park in Barnet, home of the Saracens Rugby Club. From there, participants turned back towards Wembley for an epic stadium finish. The team had a great day and as well as raising awareness for OMID, they beat their £3,800 target and raised £5,060 to go towards our tuition costs appeal for two young women, Anahita and Yakira (see below). Sam Behnia is 32 years old working and living in Tehran. Sam grew up in San Francisco and is a sports enthusiast. 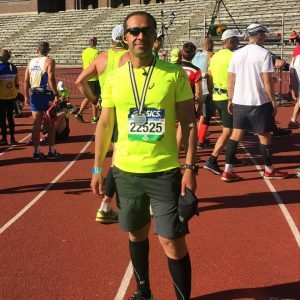 He has previously run the Stockholm Marathon. Bahador Ahramian is 37 years old working and living in Tehran. 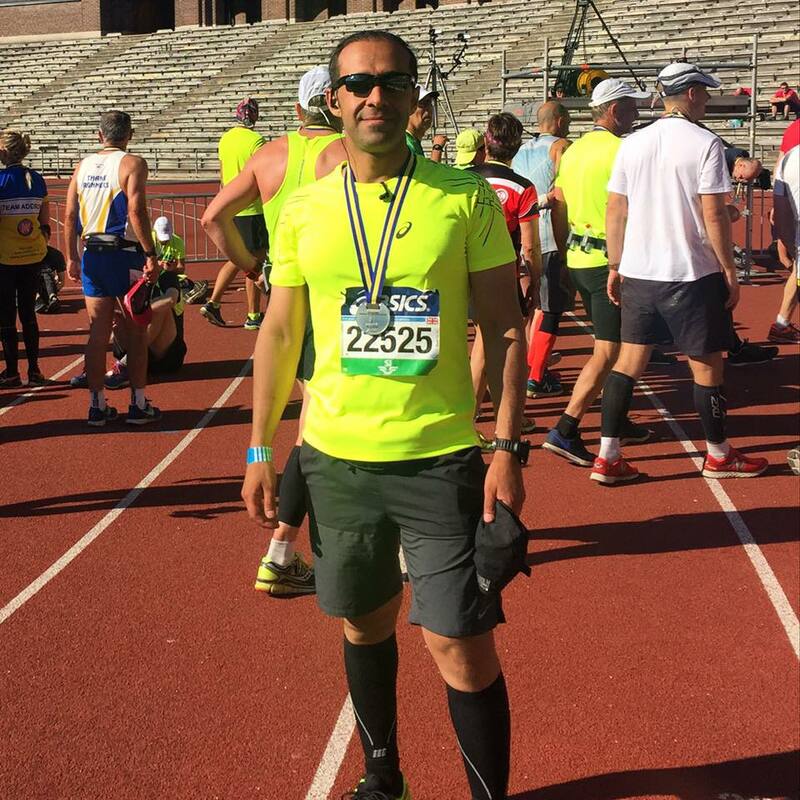 Bahador is a keen runner and has previously ran the Stockholm Marathon. Golriz Kolahi is 37 years old. Golriz lives between London and Tehran, she is an award winning filmmaker. 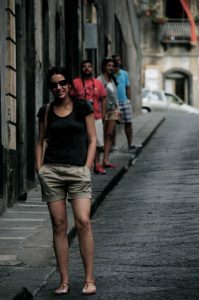 Golriz is a keen runner and has previously run 10K events in London. Rana Varshochi-Pirouz is 38 years old. Rana grew up in London. She is a keen runner and this was her first race. Xanyar Kamangar is old – in fact 41 years old! Xanyar Lives between London and Tehran and is in Finance. 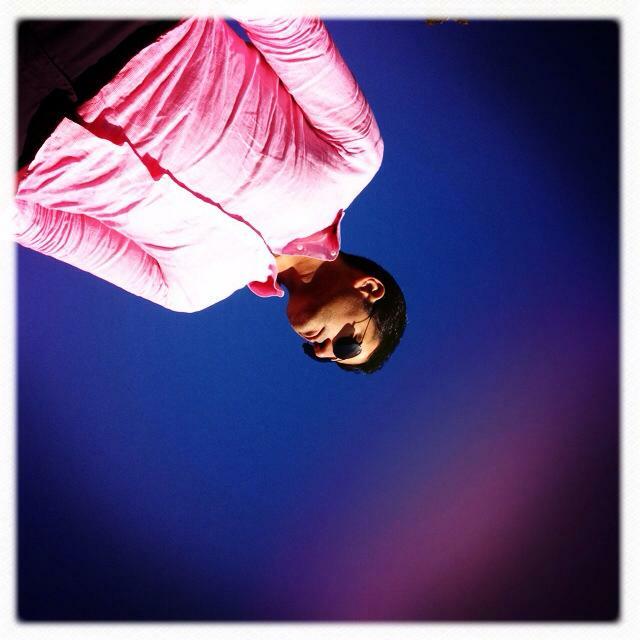 Xanyar is a keen runner and has previously 10K events in London. Kaveh Goudarzi is old in fact 45 years old! 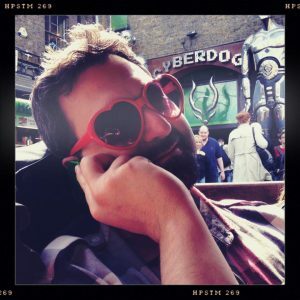 Kaveh works in London and is an expert in computer security. He is a keen runner and has previously ran a half Marathon in London. ‘We have been following and supporting the work of OMID for years. OMID’s remarkable work has been a source of inspiration to us all. We are running the North London Half Marathon for OMID in order to raise awareness towards their invaluable work, get more young people involved in the charity and be part of its ever growing community. We also hope OMID’s young women feel empowered by this small gesture and know that given any opportunity we will do everything we can to give them a voice. Last but not least, the funds that we raise will go towards the tuition costs for two of OMID’s young women: Anahita and Yakira”. OMID would like to thank this wonderful team for their efforts in raising funds and awareness. Please read below the remarkable stories of Anahita and Yakira. Anahita was referred to OMID when she was 16. She had just been made homeless after years of abuse and neglect at the hands of her drug dealing father, brother and cousins. Now almost three years later Anahita has developed into an intelligent, confident and energetic young woman, with a passion for running, mountaineering and soccer. 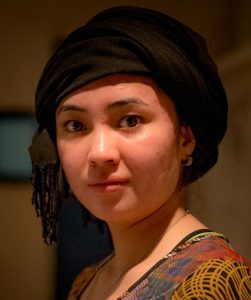 She wishes to become a PE Teacher and is planning to study a Physical Educational and Sport Science degree at IAU (Islamic Azad University) in Tehran. 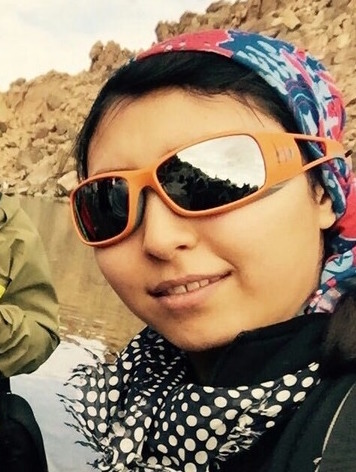 Yakira was 17 when she was brought to OMID by her aunt. Her mother and brother had gone missing when she was younger and her father, who did not work, relied on her to do the housework, beating her when unhappy with her endeavours. She came to OMID in poor physical and mental condition and required a lot of support to regain her trust in human relationships. Today she is a creative, warm and intelligent young woman with a burning desire to become an English as a Foreign Language (TEFL) teacher. She wishes to enroll in a TEFL certificate course at a teacher training college in Tehran. Yakira’s vocational tuition fees will cost up to £650 for the initial 8 week certificate course. After which she could go on to University to study for and BA and then MA in then subject. Please help us raise these funds today. 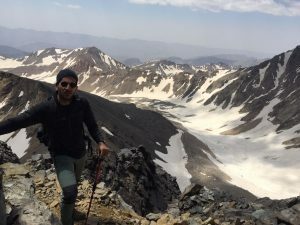 To support this appeal please click here to visit Team OMID’s fund-raising page. For more details about the North London Half Marathon click here.